Our buildings are falling prey to moisture and mould. It has swept over us almost like a disease. Walki has the cure. According to the World Health Organization (WHO), up to 80 % of all problems with building constructions are caused by moisture. Trapped moisture, either due to external intrusion or condensation from within, causes dampness, which further damages structures. The need to find ways to avoid structural damages to the buildings caused by this dampness has been apparent. Walki decided to take on the challenge. The result is Walki®Active, a dual-purpose, vapour variable membrane made from PP non-woven and a functional film layer. – In many countries, plastic films or other tight vapour barriers are commonly used as moisture barriers, and that triggers moisture challenges, says Heikki Korpela, Business Development Director, Technology & Innovations at Walki. Designed to adapt to environmental and climatic changes, Walki®Active’s key feature is its variable water vapour barrier property. It’s particularly suitable in countries where there big variations in temperature. 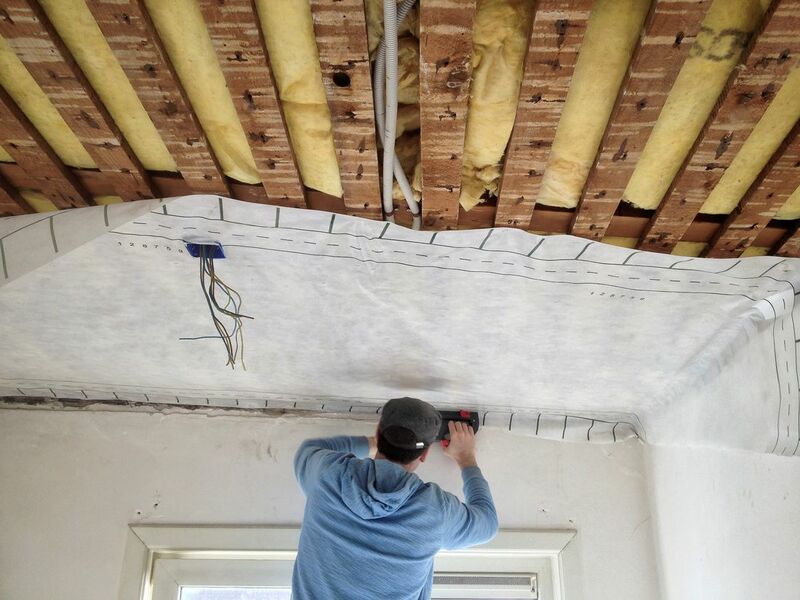 – When the air humidity is low, the vapour barrier property of our laminate is high, and when the humidity is high, the barrier is low, explains Korpela. So in winter when it is warmer indoors than outdoors, vapour tends to flow from inside to outside but the functional film layer acts as a vapour barrier. This ensures that virtually no vapour can flow into the structure during cold weather. During summer, on the other hand, the coextruded special film opens to allow water vapour to flow from outside to inside. – By using this membrane, we can ensure moisture does not condense in the insulation layers inside the buildings, Korpela says. Walki’s CEO Leif Frilund has big plans for Walki®Active. – The construction industry is looking for ways to improve the quality and lifespan of buildings. Better buildings are also the sustainable option from an environmental point of view. 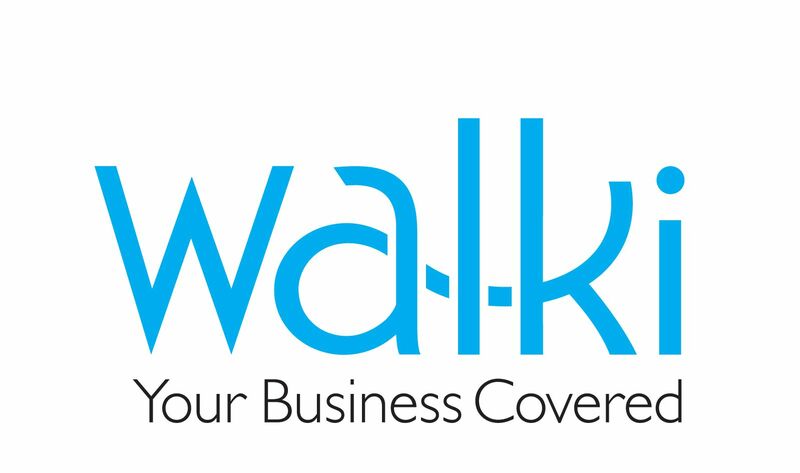 Having started with Germany, Walki intends to expand to other European markets. The disease of mouldy buildings is about to be halted. Walki will participate in the BAU fair in Munich in January 2017 for the first time. BAU gathers everyone involved in the international community of planning, building and designing buildings. More than 250 000 visitors come every year from all corners of the world to see what the 2000 exhibitors from more than 42 countries have to offer.